We are excited to come back to 22nd Street on March 16, 2017! Join us this Thursday as we celebrate MCM’s return and a ribbon cutting for La Placita, the new public space on Bartlett! 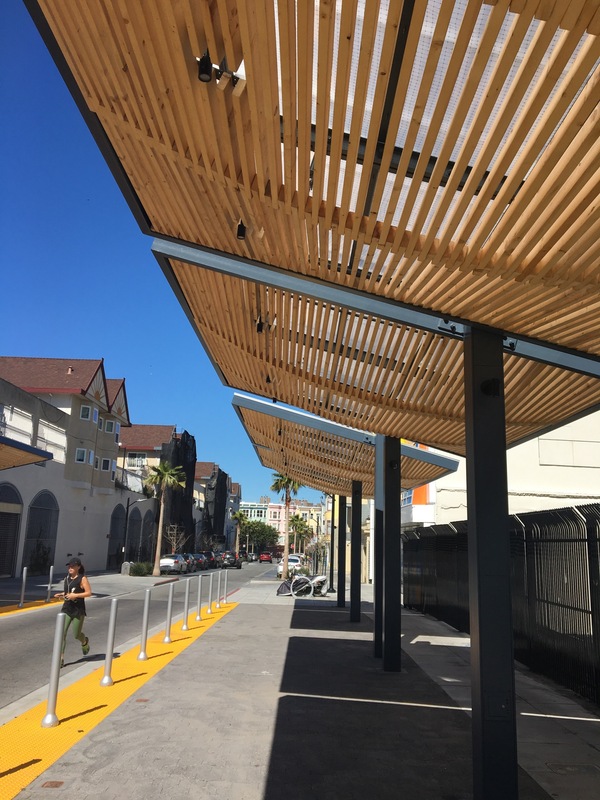 After years of community planning, surveying and the weekly placemaking efforts of the Mission Community Market, La Placita will provide a beautiful, safe and much needed public space in the heart of the Mission. 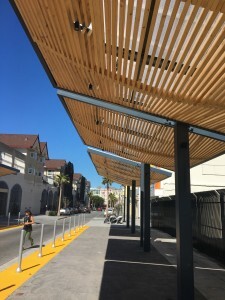 The goal for the plaza is to create a flexible urban space that can provide opportunities for gathering, meeting neighbors and celebrating the diversity of the Mission District. 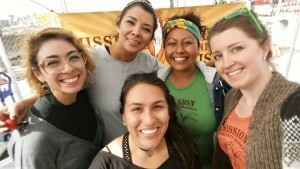 Ongoing programming and activation of La Placita is inspired by the community surveys and outreach in the Mission Community Assessment & Youth Engagement Project thanks to the generous support of the San Francisco Foundation. The new space will also offer opportunities for community gatherings like the Mission Community Market, as well as smaller neighborhood activities, health fairs, fundraisers and play activities. 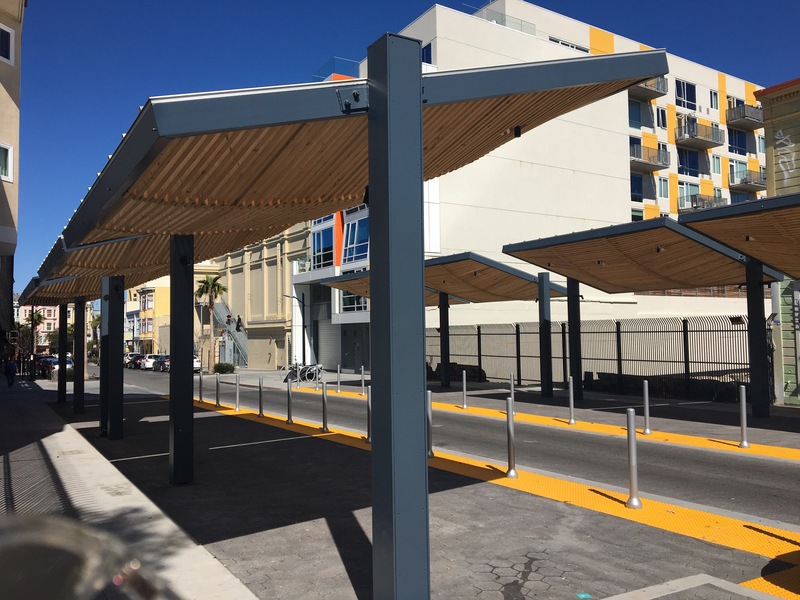 Email us you’re interested in hosting an event in La Placita or would like to join us in organizing for a “Community Benefit District,” to promote local businesses, clean and activate our neighborhood streets.